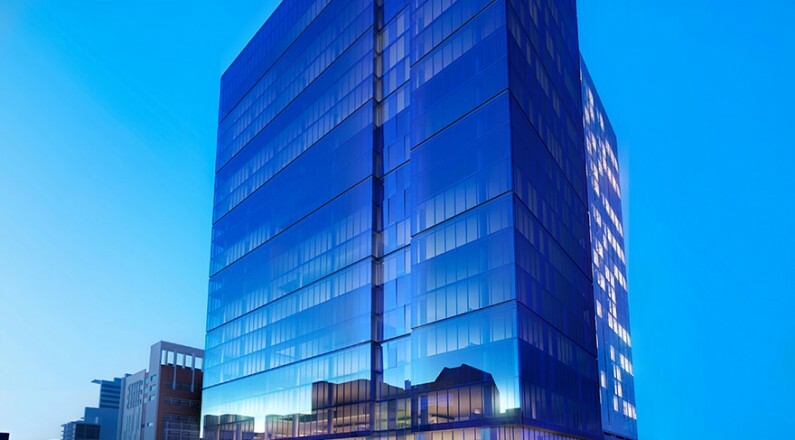 The state of art building uses the latest technologies, and will achieve a 5 Star Green Energy Rating, and 5 star NABERS Energy Rating. 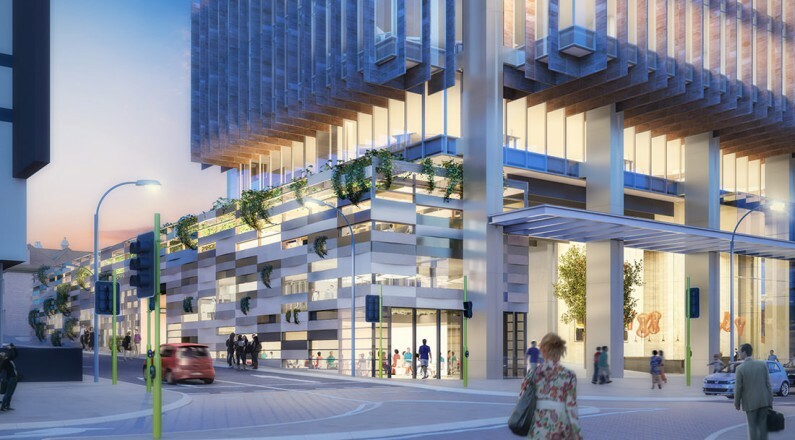 With 34,340sqm of lettable space the office tower will soon be the best commercial real estate in Perth. 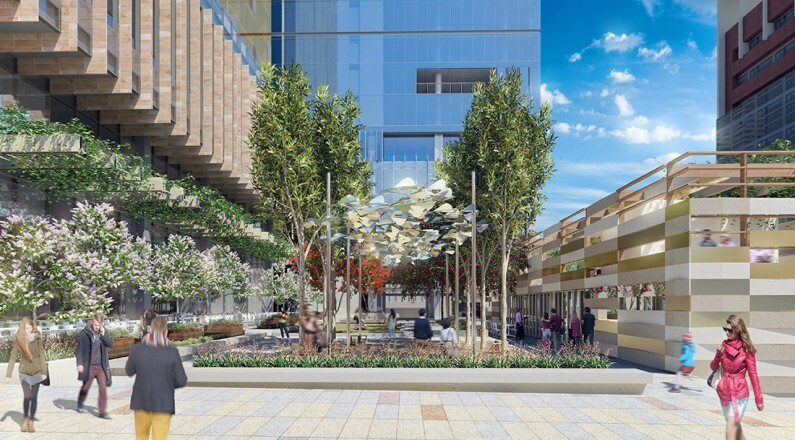 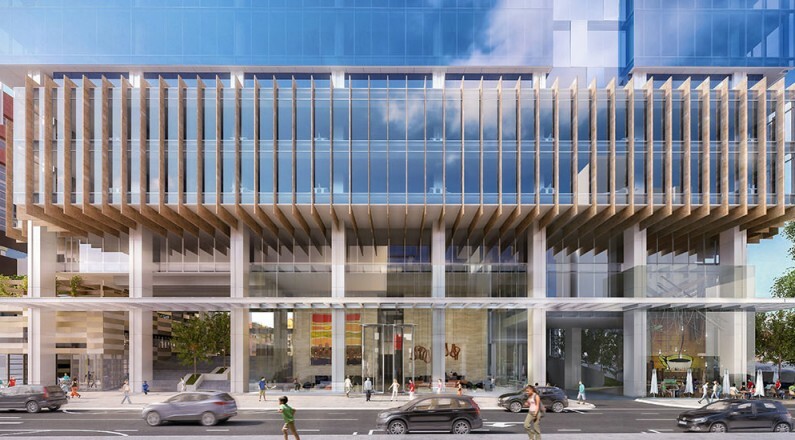 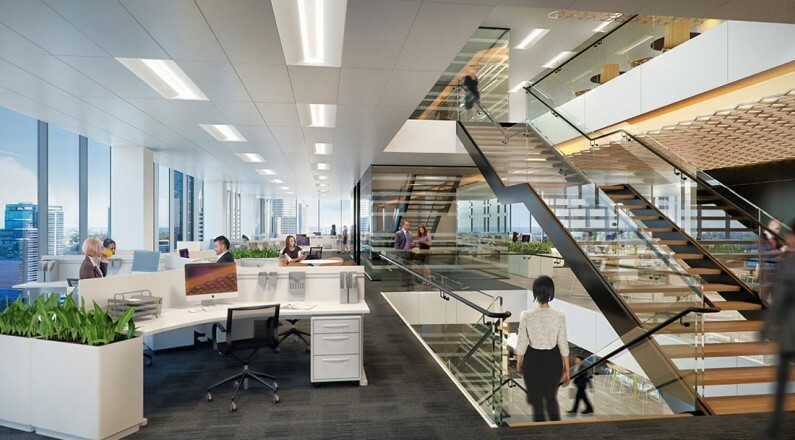 The cleverly designed building will connect the office tower to the 5 star Westin Hotel. 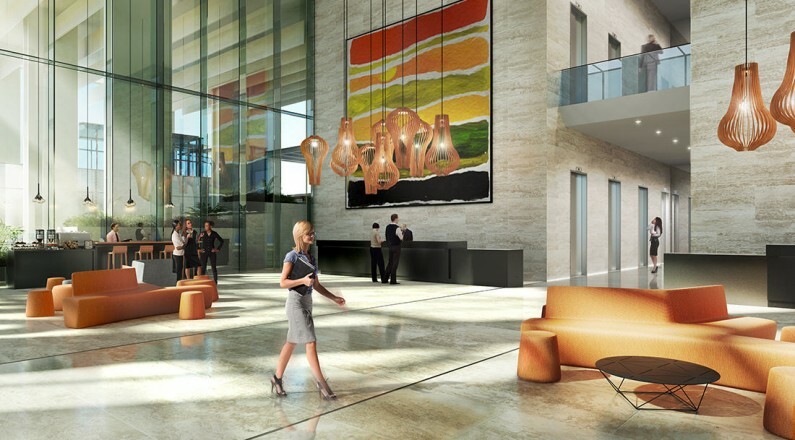 Consisting of 368 rooms the hotel will offer a new level of luxury accommodation to Perth. 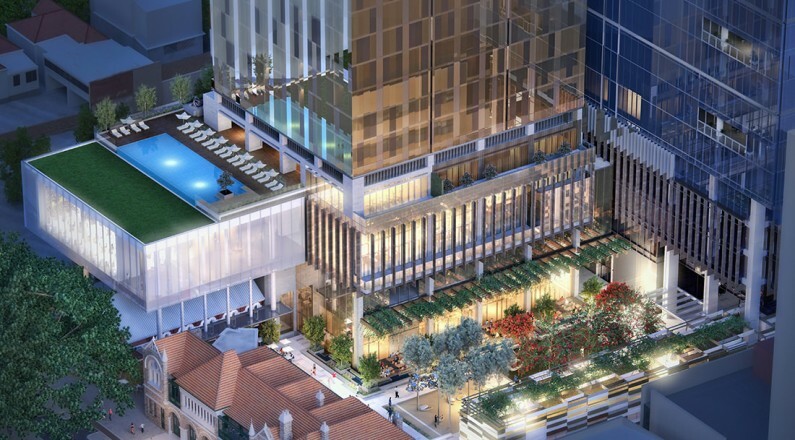 With panoramic views of the city, an infinity swimming pool, multiple food and bar options, a luxury spa and a large fitness centre, the hotel is an iconic location to the Perth precinct.